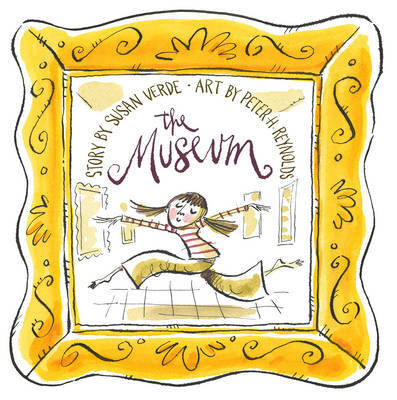 Susan Verde is the author of The Museum and You and Me, also illustrated by Peter H. Reynolds. She is a licenced yoga instructor and lives in East Hampton, New York. Peter H. Reynolds is the illustrator behind the bestselling Judy Moody and Stink series, as well as many other bestselling and award-winning picture books that he has written and illustrated, including The Dot and Ish. He lives outside Boston.